First off, Facebook’s adding a new comment moderation tool which will enable users to delete multiple comments at once. The tool will make it a little easier to manage your interactions on Facebook, helping you to both get rid of negative comments for your own sake, while also protecting your community from such exposure. Facebook says in a statement that it’s also testing some of the different ways to “more easily search for and block offensive words from appearing in comments”. The new comment moderation option is rolling out on desktop and Android first and will be available on iOS in the coming months. 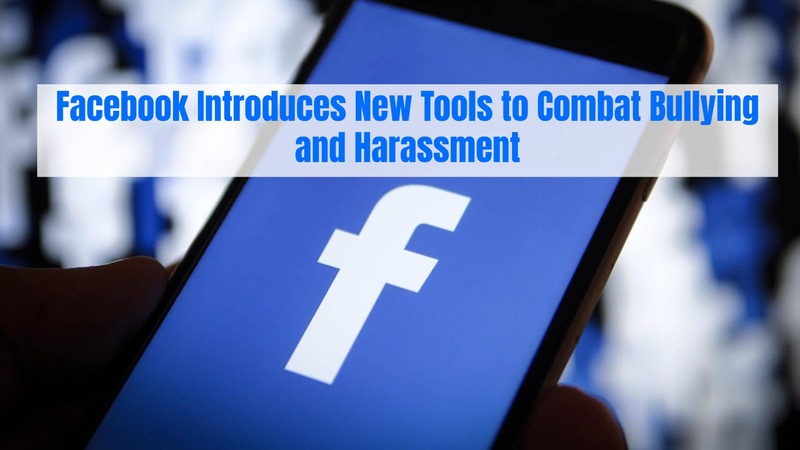 Facebook’s also providing new tools which will enable users to submit an issue report on behalf of someone they see is being bullied or harassed on the platform. The use case here makes perfect sense, and it’ll help to have another way for Facebook to detect and remove such comments, without the onus totally being on the victim. In addition to this, Facebook’s also looking to add in new protections for public figures – particularly younger people in the spotlight. Must Read: How Android 9 Pie update will Empower the soul of One Plus 6? One of the most prominent examples of this was the recent meme trend involving Stranger Things actor Millie Bobby Brown, who’s 14 years old. The trend, which used Brown’s image in offensive memes, eventually lead to the actor quitting Twitter – and there are various other examples of celebrities, young and old, facing unrelenting attacks or criticism online.